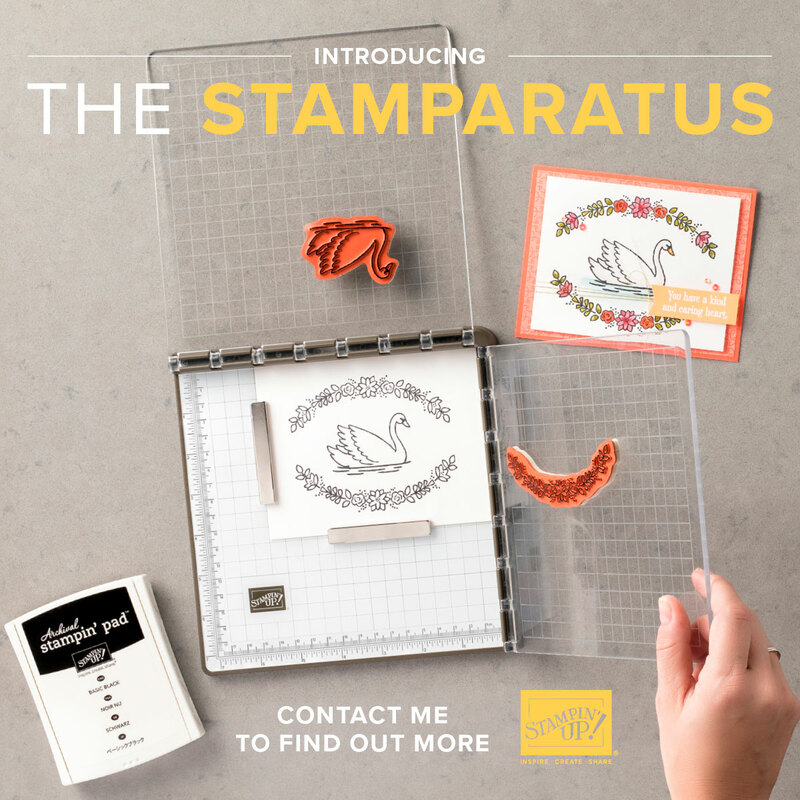 *LaLaLa ymcg crafting*: 2015 - 2016 New Stampin' Up! 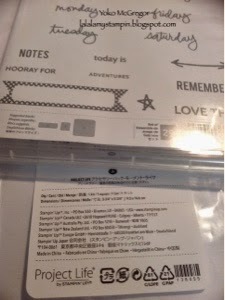 Catalogue & Project Life Moments Like These Sneak Peek! 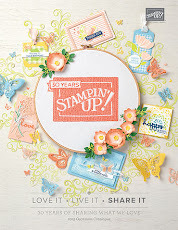 2015 - 2016 New Stampin' Up! 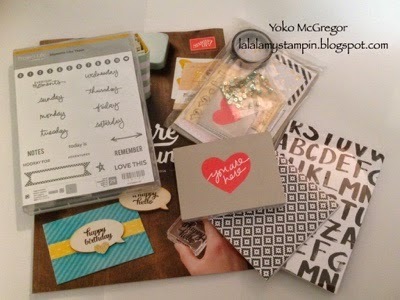 Catalogue & Project Life Moments Like These Sneak Peek! 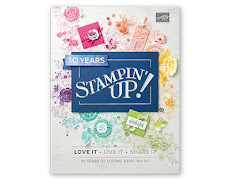 This is New Stampin' Up! catalogue 2015 - 2016 launch on 2 June! 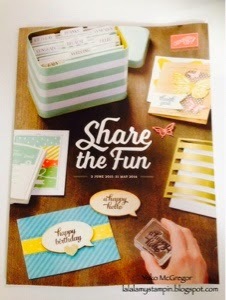 Want to qualify for a free catalogue? 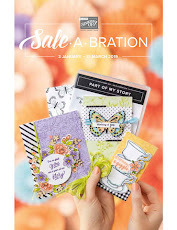 If you purchase over $100, Catalogue is free to my gorgeous customers. Place your order during May and I'll pop one in the post. Shop here: My Online Store. Or early bird sale, if you contact me before 1st of June I will sell $5 (exclusive postage fee). 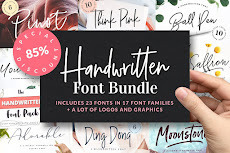 After 2nd of June price will be $9.95 back to normal price. Contact me to request yours today. Lately my favorite making is Project Life so I got Moments Like These Bundle. It used be tool's description was only an English, Spanish, French and German but their has Japanese too from October 2014. That's great and easy-peasy for Japanese people who live in NZ! 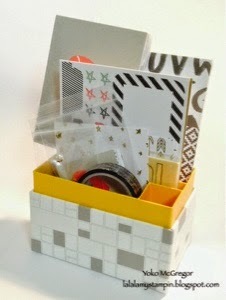 Get a 15% discount when you buy a coordinatiog project Life card collection, accessory pack and stamp set. 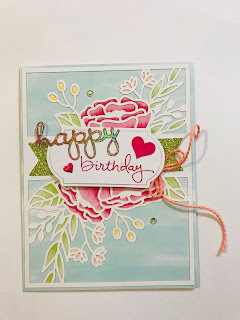 Card collection is into a made from sold card board box so all together easy tidy them.